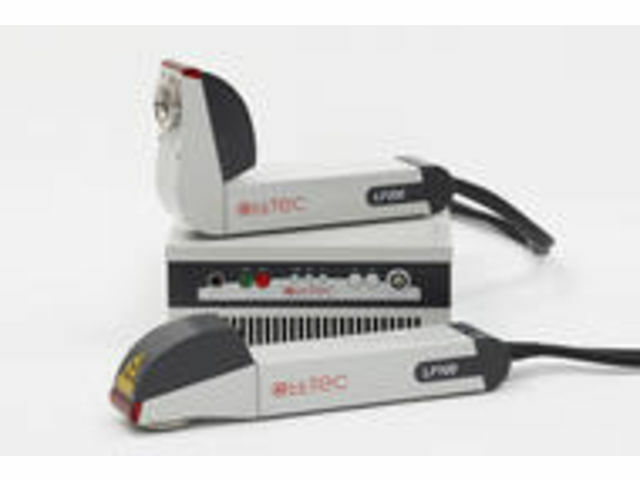 ALLTEC LF100 and LF200 are compact, versatile and highly reliable for applications such as demanding parts marking and unique identification coding on a variety of metal, plastic and other hard-to-mark materials in the electronics, tools & metal and automotive/ automobile supplies industries. Both systems quickly apply complex variable data (ID matrix/ bar codes, logos, characters, [serial] numbers, individual data, etc.) on moving and static products. Additional advantages include further ease of integration due to the system‘s dovetail joint mounting interface and a multilingual user interface. Whether through engraving, color change, material removal or annealing – ALLTEC‘s pulsed fiber laser markers deliver high resolution and brilliant marking quality.